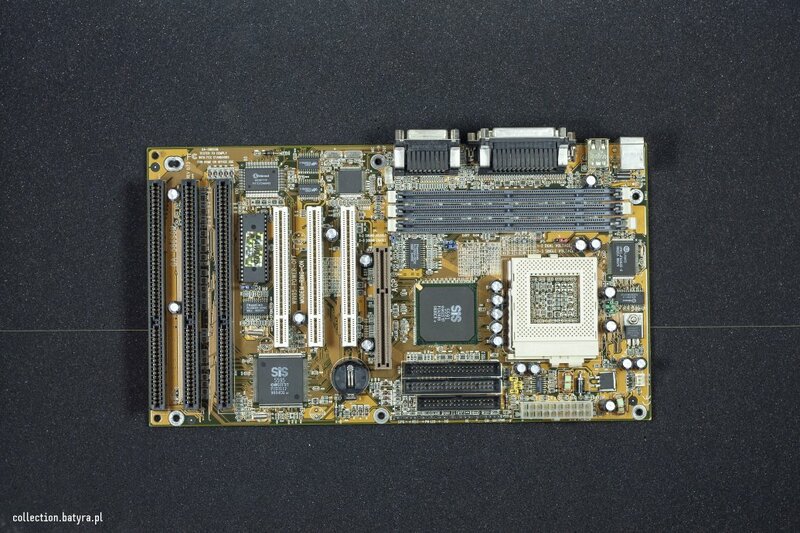 This motherboard runs great with Cyrix MII 333... This is my actual test motherboard. I consider it as a Socket 7 and not Super Socket 7 due to 83mhz max system BUS.